In his latest leadership moves, MediaVest CEO Brian Terkelsen has turned to insiders. 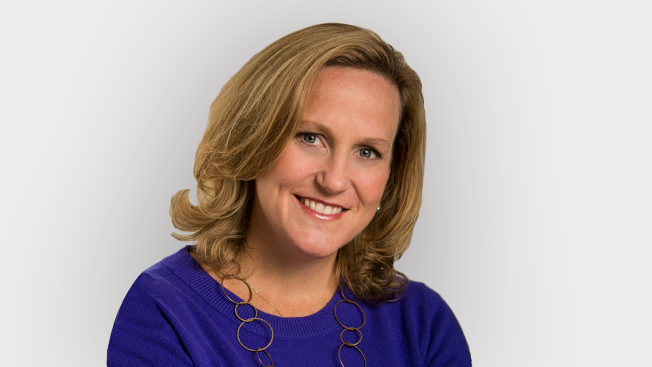 For example, Sarah Kramer, a MediaVest veteran who most recently was president of client leadership and a global managing director, has filled the vacancy created by the August exit of U.S. chief operating officer Tim Castree. Castree became North American managing director at Videology. Similarly, group director of investment Melissa Shapiro has replaced Christine Merrifield as president of investment, another U.S. role. (Merrifield is leaving the agency after 10 years.) Finally, managing director Fran Pessagno has assumed the new U.S. position of president. All three leaders report to Terkelsen, who, in a statement, said the moves illustrate the media shop's broader shift toward "data-driven content and precision marketing." The leadership changes come after a down-and-up 2014 for the agency, a unit of Publicis Groupe's Starcom MediaVest Group. In April, MediaVest lost U.S. media planning and buying for Microsoft in a broader global consolidation of business at units of Interpublic Group and Dentsu. In December, however, the shop added the global media account of Brown-Forman, which spends about $100 million in media worldwide each year.